Monday, July 8, 2013 – Early this morning at 00:27 hours, Engine 40 was dispatched to transfer to Harrisburg City Station 2. A crew of 6 completed the transfer. A short time later at 00:53 hours, the Engine was requested to the scene of 2042 Susquehanna Street to assist. Once the Engine arrived, the crew was divided into 3 teams of 2 and sent to work. 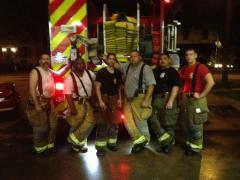 Company 40 assisted with both interior and exterior operations. Engine 40 was placed back in service at 04:16 hours. Thanks to Engine 1-1 (Palmyra) for standing by at Station 40. Thanks also to Firefighter Rowe and Junior Firefighter Lemmon for standing by at the station. Congrats to Firefighter Heicklen on his first fire and earning his black front! Tuesday, July 2, 2013 – Tonight at the monthly company meeting, President Bloss appointed Adam Sikorski to Lieutenant. Adam has been assigned to the duties covering the Lieutenant 402 position. Congrats Adam! 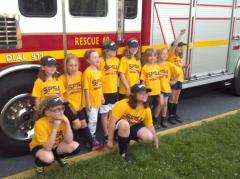 Tuesday, June 4, 2013 – On Tuesday night, Company 40 provided our local girls softball team with a victory lap around the borough. The softball team won the championship, which was comprised of players from the Paxtang & Wilhelm area. Congrats to the team! 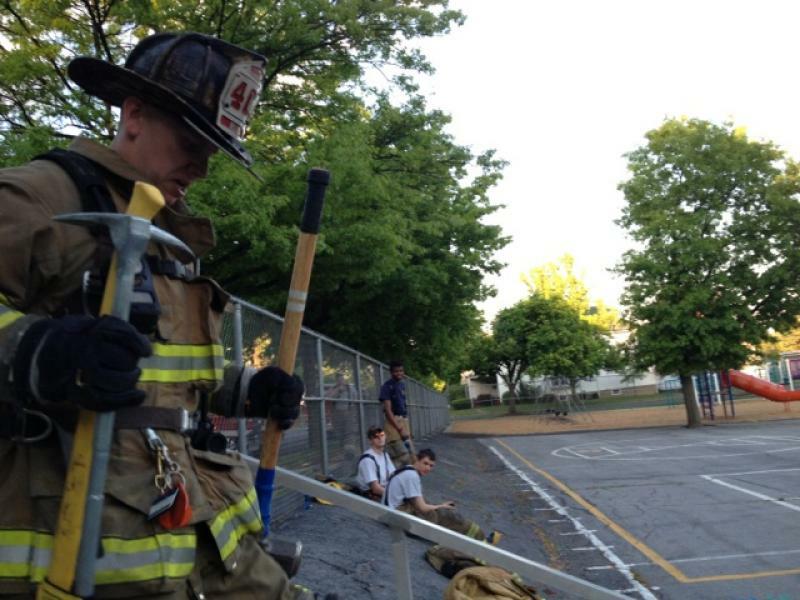 Thursday, May 16, 2013 – This evening at 1830 hrs the Men Of Forty loaded up the Engine & Rescue to drill at our local Elementary School’s Playground. In full turnout gear and obtaining an air pack though the course each member completed obstacles ranging from stair climbs with tools to bench pressing a battering ram. 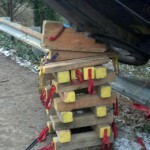 The men were timed to make it more of a challenge and fun. 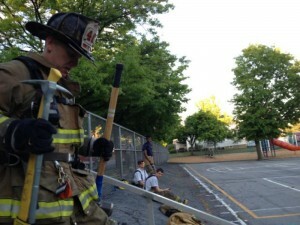 Our two Lieutenants wanted to incorporate phyical fitness in with day to day operations that we indure as firefighters. The course was very strenuous but with postive mental control it can be done!! We would like to do more Physical Activities for the members as we promote good health in the fire service. We would like to thank those who came tonight and also the many other training nights we endured together we can’t do it with out each other!! Check up on us as we continue to do these fun and important skills within our company. 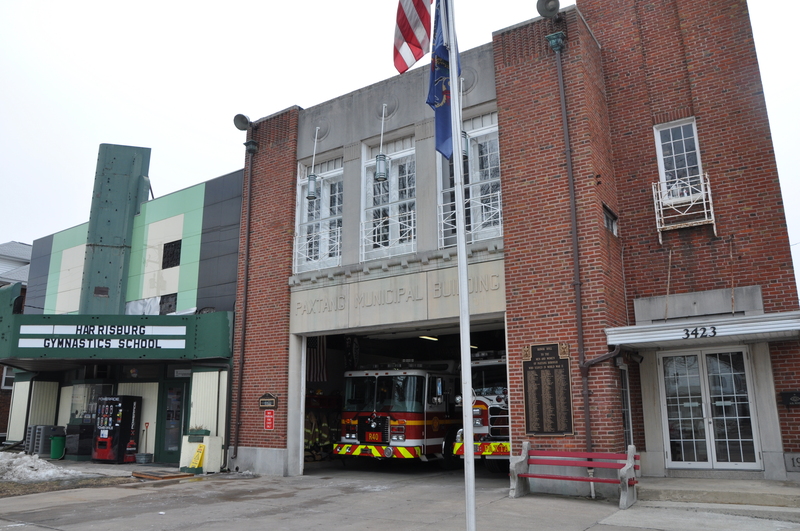 Friday, May 3, 2013 – Today a crew completed a standby at York County Station 68 (Fairview Township). Engine 40 was on standby during the funeral services for Loganville Fire Chief Rodney Miller. Chief Miller was killed in the line of duty while on the scene of a traffic accident on Interstate 83. Our prayers are with Chief Miller’s family and fellow firefighters at Loganville. Thursday, April 18, 2013 – Training tonight covered ropes and knots. Members refreshed and practiced using rope to lift equipment to firefighters in elevated positions. Thank You to all of the members that attended the training. Tuesday, April 9, 2013 – The run stats are in for March 2013. The volunteers were dispatched to 24 incidents. Engine 40 was dispatched for 13 incidents, and Rescue 40 for 11 incidents. There were 6 calls for service in Paxtang Borough. Sunday and Monday were tied for the busiest day of the week (5 incidents). The busiest shift was 08:00 – 16:00 (10 incidents). Our top call responders are below. 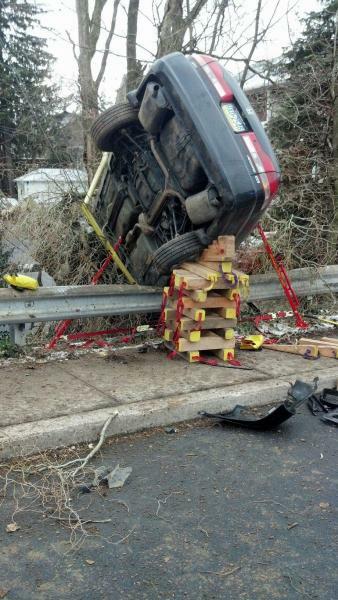 Sunday, March 17, 2013 – At 09:32 hours, Company 40 was dispatched to an accident with injuries on 29th Street. Dauphin County Communications received multiple calls regarding the incident. 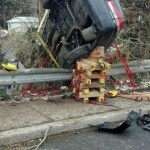 Prior to Rescue 40 arriving, an off duty police officer checked on the driver of the vehicle. 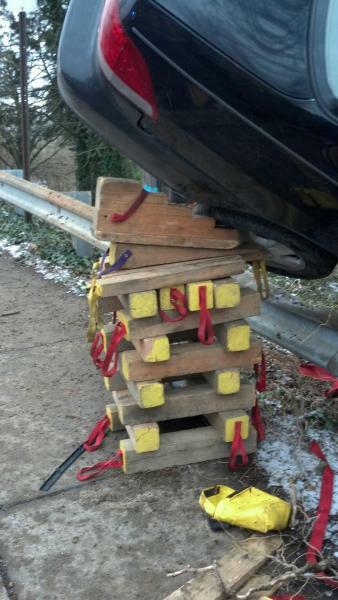 For unknown reasons, the driver fled the scene, but was captured moments later. 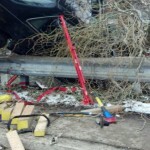 Once Rescue 40 arrived, information was received that there may be children still inside the vehicle. 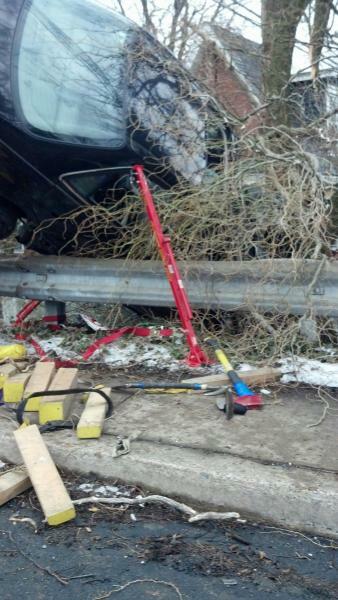 The rescue crew stabilized vehicle and confirmed there was no entrapment. 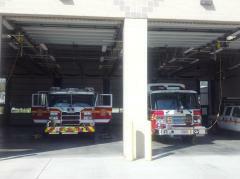 Wednesday, March 6, 2013 – Company 40 was dispatched to 25 incidents during the month of February. Rescue 40 answered 19 calls and Engine 40 answered 8 calls. The following members were the top responders.